President Emmerson Mnangagwa's staunchest backers - the war veterans - are now divided over State capture allegations that have sucked in oil tycoon, Kudakwashe Tagwirei. While the chairperson of the ZNLWVA Christopher Mutsvangwa has been stinging in his criticism of the businessman whom he accused of capturing the top echelons of government, he now faces rare opposition from some of his lieutenants. Tagwirei, has triggered off fresh fissures within Zanu-PF and government, with the Sakunda Holdings founder wittingly or unwittingly driving a wedge between President Mnangagwa and some of his allies over the tycoon's unsettling influence. The meltdown has led to finger-pointing, with Tagwirei coming under scrutiny for his octopus-like grip on the fuel industry, hit by serious shortages of petrol and diesel. One of Zimbabwe's richest men, Tagwirei is accused of monopolising fuel infrastructure, and flaunting his wealth to influence government to make decisions in his favour. He is reported to have amassed excessive influence over the three arms of the State, with critics claiming his actions — real or perceived — amounted to State capture. 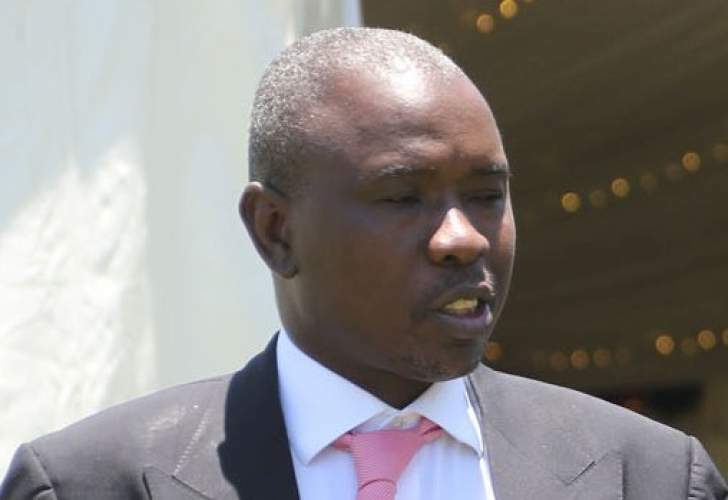 Tagwirei has openly financed Command Agriculture ahead of the July 30 elections, a programme the opposition alleges was designed to pursue a narrow electoral agenda, specifically securing a Zanu-PF victory in the harmonised elections. The Sakunda boss was lynched by Mnangagwa's special advisor Christopher Mutsvangwa, who brazenly accused him of "dividing the presidium". Mutsvangwa alleged there was a powerful political hand helping Tagwirei to jump the foreign currency allocation queue at the RBZ and called for his monopoly in the fuel industry to be crushed. The former War Veterans minister seemed to suggest that Mnangagwa and his powerful deputy, Vice President Constantino Chiwenga were not seeing eye-to-eye on the Tagwirei issue.